Constructed by GDT and designed by renowned architects HWKN this NOHO mens store was completed in the summer of 2012. GDT was chosen to build this project because of our specialty in re-claimed material and precise wood working. 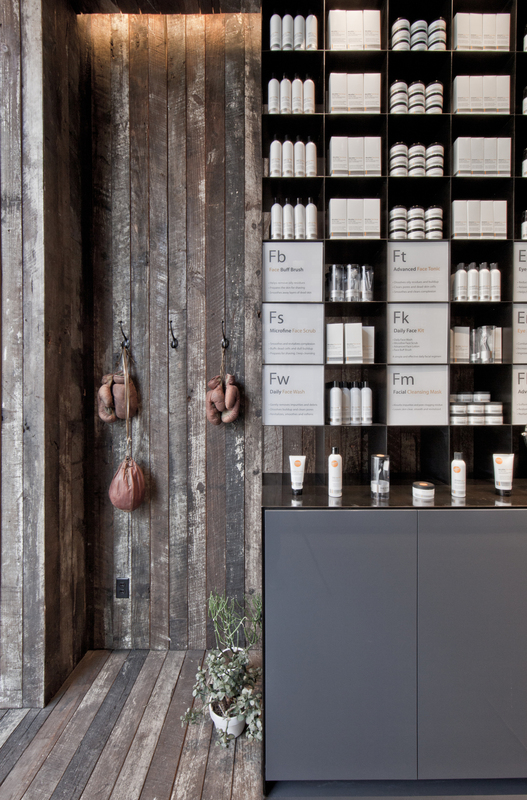 The design called for cladding the entire store in wood and locating a large steel grid shelving in the center of the space. 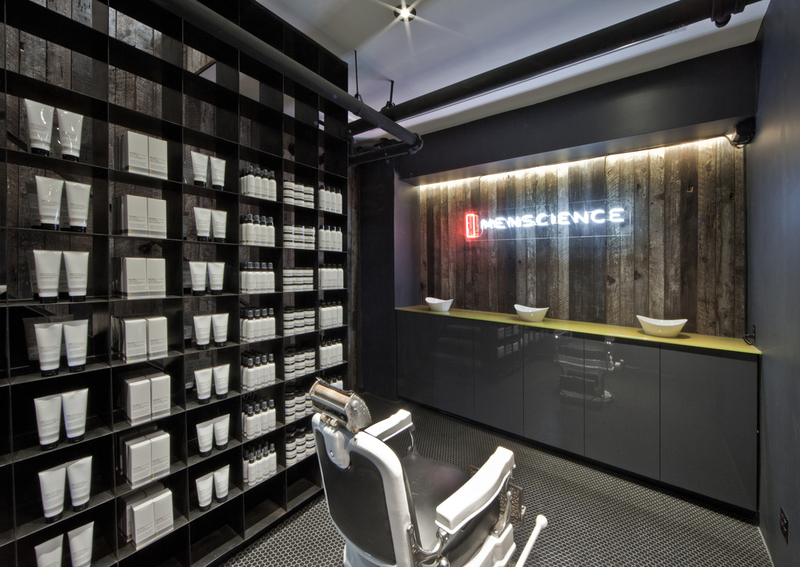 GDT worked seamlessly with Menscience and HWKN to put this store together in a matter of a couple of months.